TimeShare CMO teaches marketing teams strategy so they can continue on their own. With experience and connections stretching from the early days of eBay to Y Combinator and 500 Startups companies, we can help you make sense of your marketing choices and prevent you from the costly mistakes made by new startup founders. 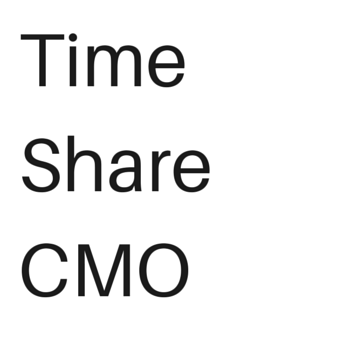 Time Share CMO checks to make sure code is running correctly, plans creative ways to grow new businesses, and helps companies execute their new strategy quickly.